Kendrick Lamar Wears daniel patrick! Kendrick Lamar was seen rocking daniel patrick in his latest music video! 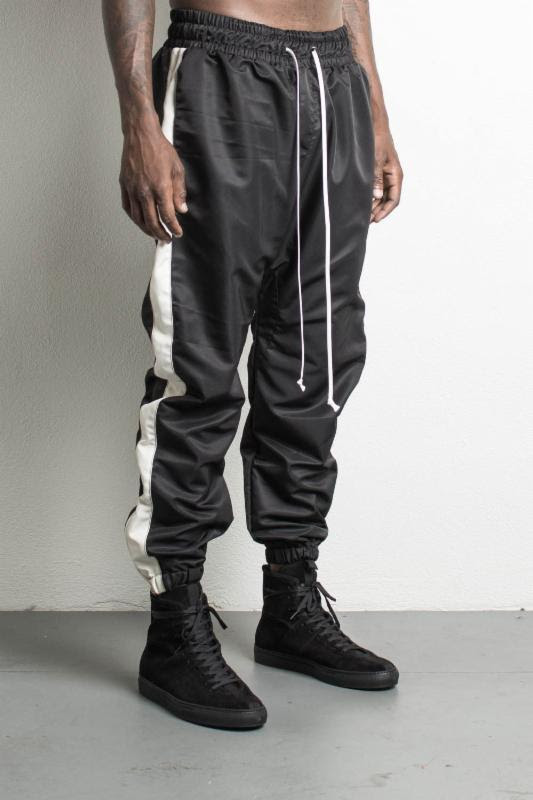 The rapper looked cool next to Rihanna in their Loyalty music video sporting the parachute track pant in black + natural ($350, www.danielpatrick.us).